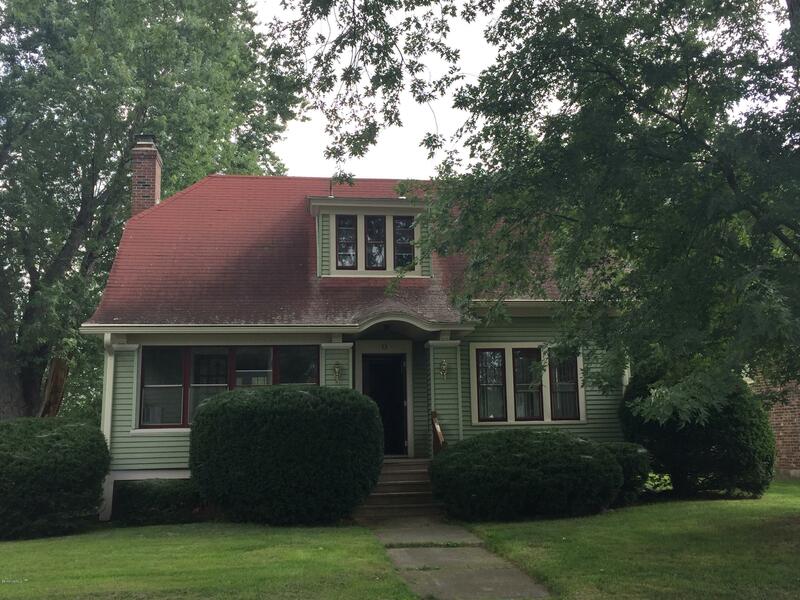 Charming and cozy cape style home with natural woodwork located on a corner lot in Allendale. Home features 3 Bedrooms, 1 Bath, eat-in kitchen, dining room, large living room with fireplace and front enclosed sunroom. This well cared for property has a detached one car garage. Much character waiting for your decorating ideas and with a little love, will look and feel like your dream home!